iOS allows you to shake your phone to undo typing you just did in apps such as Messages, Mail, Calendar, Notes, or Contacts. It’s a handy feature, but it can also be annoying. 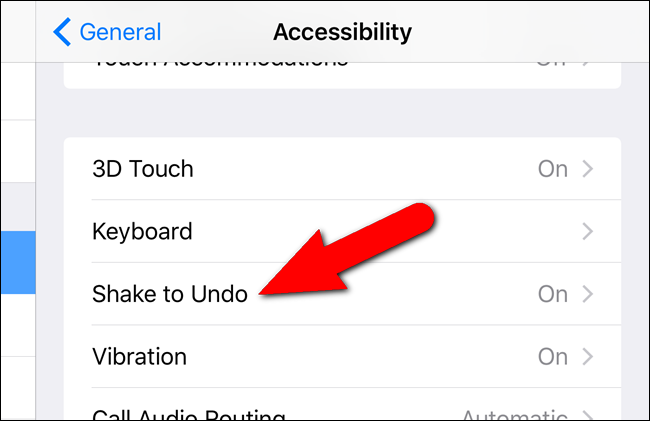 If you tend to accidentally activate the “Shake to Undo” feature during your daily activities, you can now easily disable this feature in iOS 9. 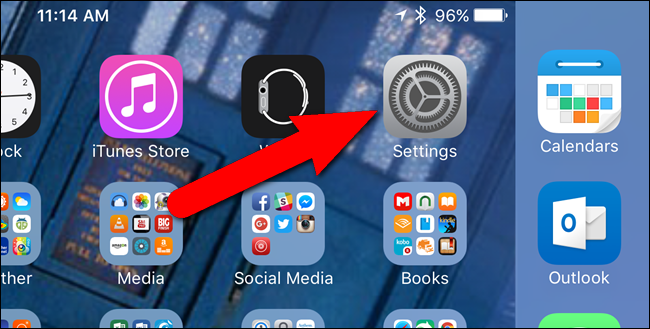 To disable “Shake to Undo”, tap the “Settings” icon on the Home screen. 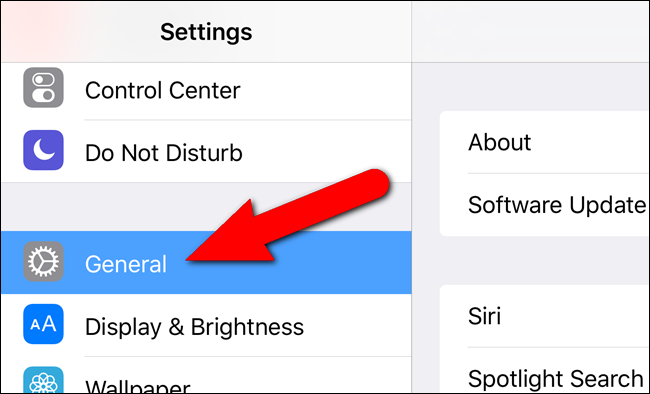 On the “Settings” screen, tap “General”. Then, tap “Accessibility” on the “General” screen. To the right of “Shake to Undo”, you’ll either see “On” or “Off”, indicating the status of the feature. To change the status, tap “Shake to Undo”. If the “Shake to Undo” feature is on, the slider button to the right is green and white. To disable the feature, tap the slider button. When the feature is off, the slider button is gray and white. Now you can shake your phone to your heart’s content, and you won’t activate the “Shake to Undo” feature. However, if you decide you want it on again, that’s easily done. 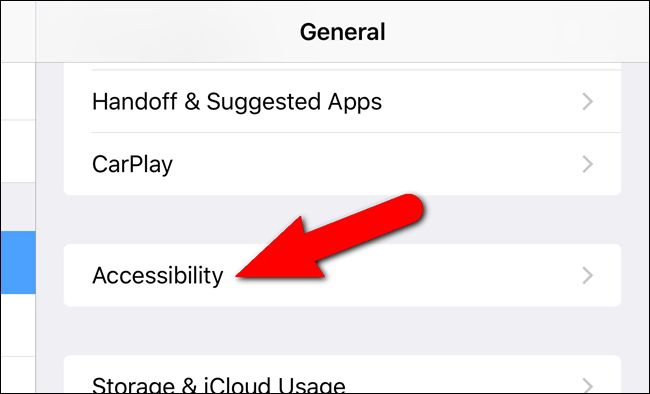 NOTE: Remember, you must be running iOS 9 to disable the “Shake to Undo” feature.